The rankings, which are based on the United Nations’ 17 Sustainable Development Goals, places the University as 5th in the world for responsible consumption and production. The new Times Higher Education University Impact Rankings, which are based on the United Nations' 17 Sustainable Development Goals, also places Aberdeen as 5th in the world for responsible consumption and production. 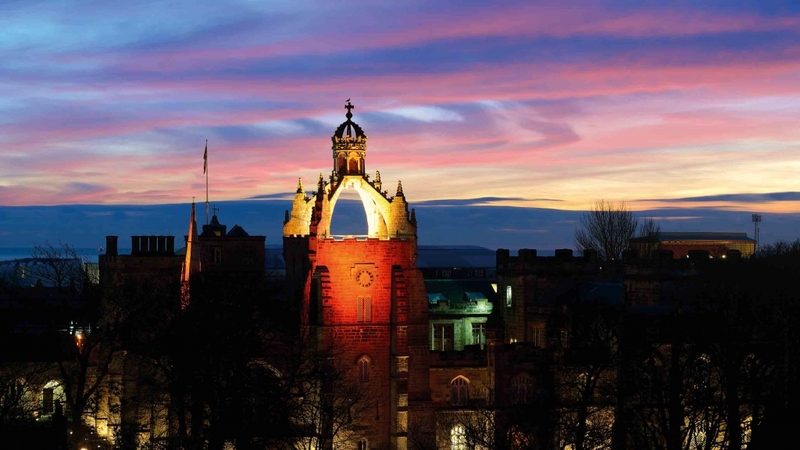 Overall, the University of Aberdeen was ranked 6th in the UK and 2nd in Scotland. There are 17 Sustainable Development Goals, which were adopted by the UN in 2016 to provide a framework for developing the world in a sustainable way. The first Times Higher Education University Impact Rankings considers data on 11 of the 17 goals from participating institutions. Each institution’s overall ranking was based on the mandatory goal of ‘revitalising global partnerships’, plus each university’s best three Sustainable Development Goals, which in the University of Aberdeen’s case were: Responsible Consumption and Production; Good Health and Wellbeing and Gender Equality. Aberdeen’s highest ranked goal was Responsible Consumption and Production, for which they were ranked 5th in the world. This goal considered the University’s action towards responsible consumption and production through its policies and practice on ethical sourcing of food and supplies, waste disposal and use minimisation of disposable items. The University of Aberdeen was ranked within the world’s top 50 for four of the eight Sustainable Development Goals it was assessed on, with the other four ranked comfortably within the top 100. Professor Karl Leydecker, Senior Vice-Principal of the University of Aberdeen, said: “We are delighted to have been recognised in these new THE University Impact Rankings which show how the global higher education sector is working towards the United Nations’ Sustainable Development Goals.